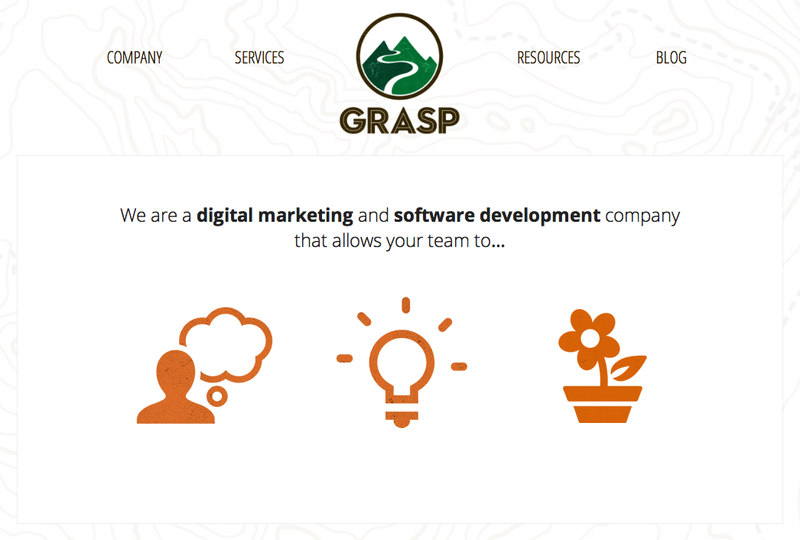 Grasp, a FileMaker consulting and FileMaker training firm, announces the launch of their new business website, www.thinkgrasp.com. The website explains the company's digital marketing and software development services, and features a blog with advice for navigating business issues such as marketing, technology, information management, leadership and entrepreneurialism. Grasp is the company behind Grasp Learning, an online school for FileMaker training. As you know, we ran a contest last month to celebrate the launch of our FileMaker Forum. 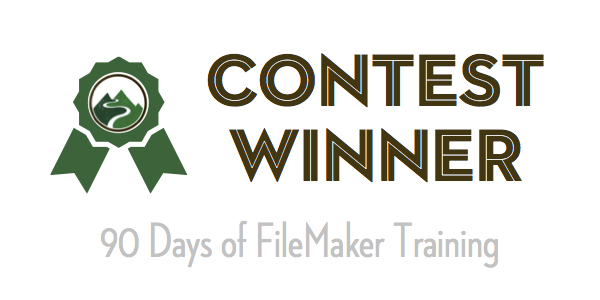 Well, the contest ended August 31st, and five lucky winners will receive 90 days worth of FileMaker training as their prize. In this blog post, we announce the lucky winners! 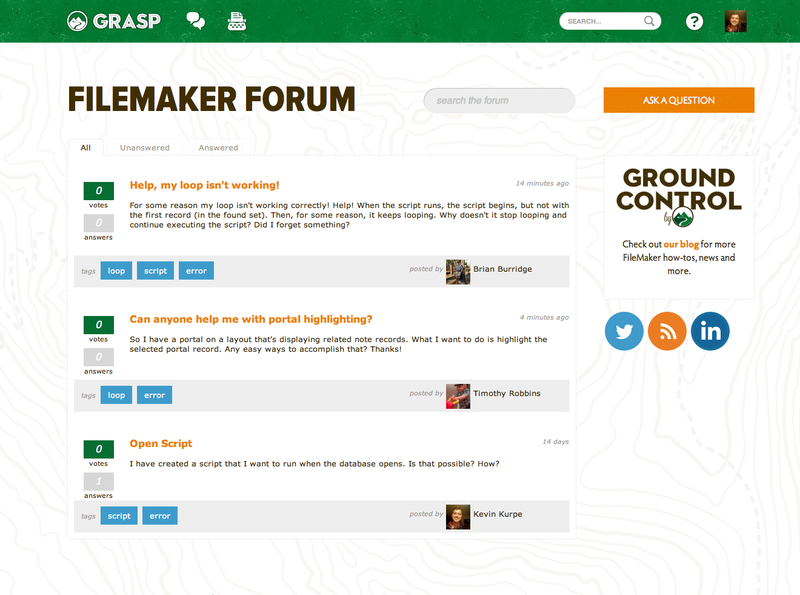 Grasp Learning, an online school for FileMaker Pro Training, announces the launch of their new FileMaker Forum. To celebrate the launch, Grasp Learning is giving away five 3-month subscriptions to the online FileMaker School – enter by signing up to the FileMaker Forum before August 31st.